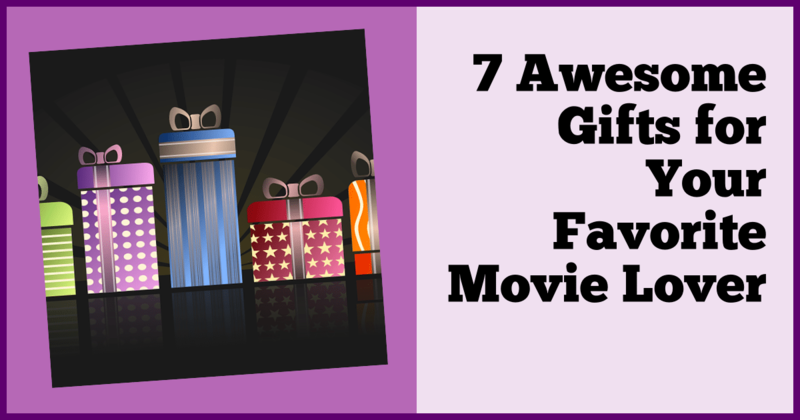 Do you have trouble shopping for a family member or loved one who is a devout movie lover? 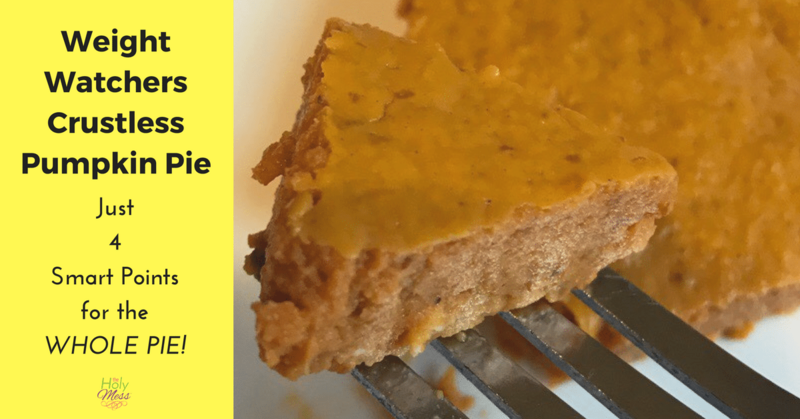 Whether you’re looking for a small Christmas stocking stuffer or a large birthday or anniversary gift, here is a list of some of my recommendations. 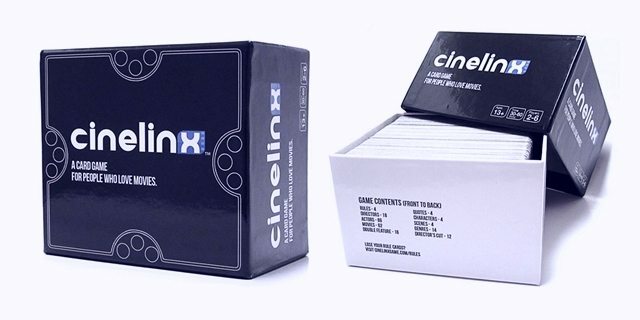 Keep reading for 7 awesome gifts for your favorite movie lover. 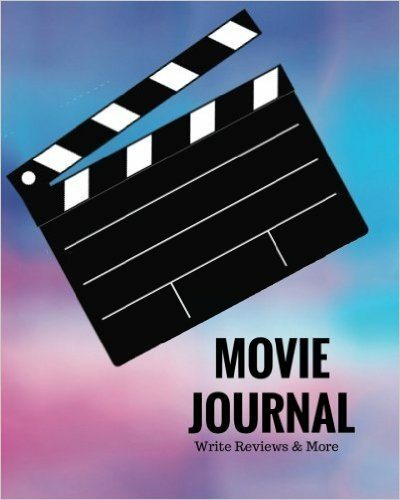 MOVIE JOURNAL: WRITE REVIEWS & MORE – This item is a must for every budding film critic out there. This 125-page 8×10 journal has room for you to write your own film reviews as well as list the movies you are wanting to see and index them by actor and director. At this cheap price, the movie lover in your life can have volumes and volumes of journals for reference and enjoyment. Do your kids spend too much time watching movies? Give them this journal, and make them write a movie report after every film they watch. 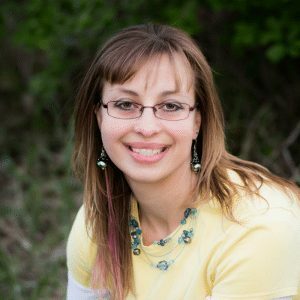 It will improve their writing skills and help them realize the personal impact films can have on all of us. ALFRED HITCHCOCK: THE ESSENTIALS COLLECTION – LIMITED EDITION – I think most everyone out there knows that Alfred Hitchcock is the undisputed master of suspense, but I can’t help but wonder how many people nowadays have actually seen one of his movies. 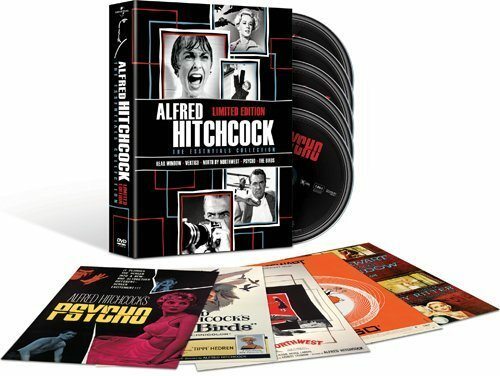 This 5-disc DVD collection features the films many regard as his best – REAR WINDOW, VERTIGO, NORTH BY NORTHWEST, PSYCHO, and THE BIRDS. Along with the films themselves, the extra features include original trailers, commentaries, screen tests, and hours of other fascinating tidbits. Toss all the FRIDAY THE 13THs and NIGHTMARE ON ELM STREETs out the window and become acquainted with real movie terror! 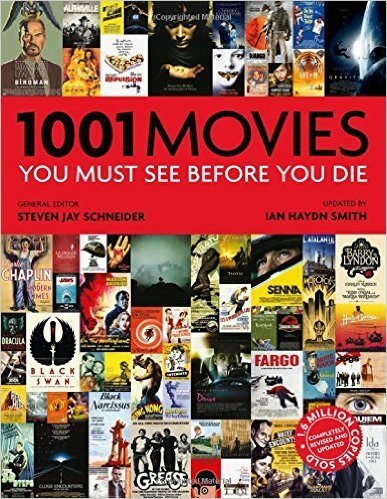 1001 MOVIES YOU MUST SEE BEFORE YOU DIE by Ian Haydn Smith – Before the advent of Rotten Tomatoes and Metacritic, film criticism was an art form. Critics like Pauline Kael, John Simon, and my hero Roger Ebert wrote reviews that were more like essays and dissections rather than 60-second blurbs that are taken out of context on a film’s poster. Mr. Smith’s tome, now on its 6th edition, is a movie lovers dream as it delves into each film’s history, background, impact, and even throws in some trivia. Naturally, you’re not going to find all of your favorite movies in such an endeavor, but you will surely be introduced to new potential favorites as you build your movie library. 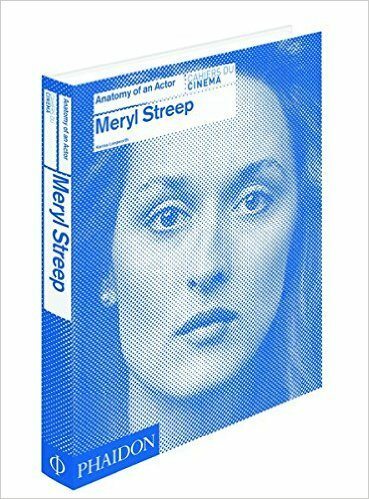 MERYL STREEP: ANATOMY OF AN ACTOR by Karina Longworth – Anybody confident enough to call themselves a die hard movie fan obviously needs a book about the greatest actor who ever lived. Author Karina Longworth, who also did a similar book about Al Pacino, picks a handful of Streep’s films and looks at them from multiple angles, not only detailing the making of the movies themselves but also the impact they made, how they were influenced by the times in which they were made, and the role they played in Streep’s meteoric rise from ingenue to gifted actress to the world-wide phenomenon she has become. SANYO DVD/VCR PLAYER – I’ve said it before and I’ll say it again, one of the greatest purchases the economic-minded movie lover can make is a VCR. I continue to find drastically cheap VHS tapes in thrift stores and flea markets, some of which have yet to be transferred to DVD or are incredibly hard to find. I don’t know if VHS will experience a comeback similar to that of LPs and to a lesser extent cassette tapes, but you never know. This Sanyo player features both DVD and VHS, which is the best of both worlds! People willing to spend a bit more can also get machines that record from VHS to DVD, which is wonderful for those of you who have old family movies on videotape. The only drawback is the lack of Blu-Ray, but you can always get a cheap Blu-Ray player to hook up next to your Sanyo. 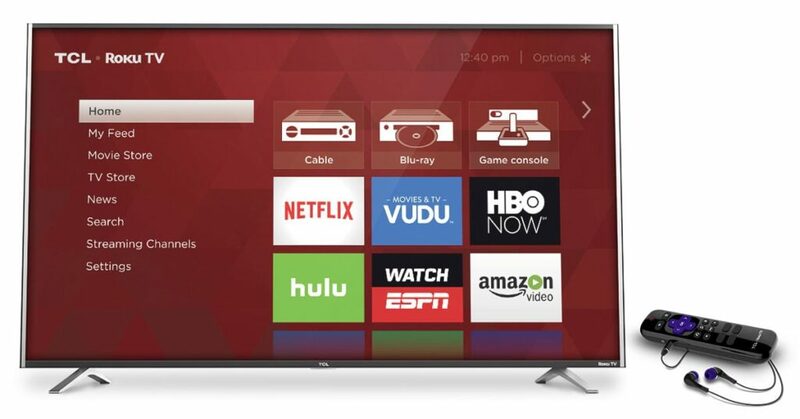 TCL ROKU SMART LED TV – I predicted quite awhile back that cable TV would eventually become obsolete, and the invention of the Roku is definitely a leap in that direction. Although, I’m a self-confessed movie nut, I really don’t know that much about the technology itself, so I just picked the first Roku TV I saw with decent reviews. 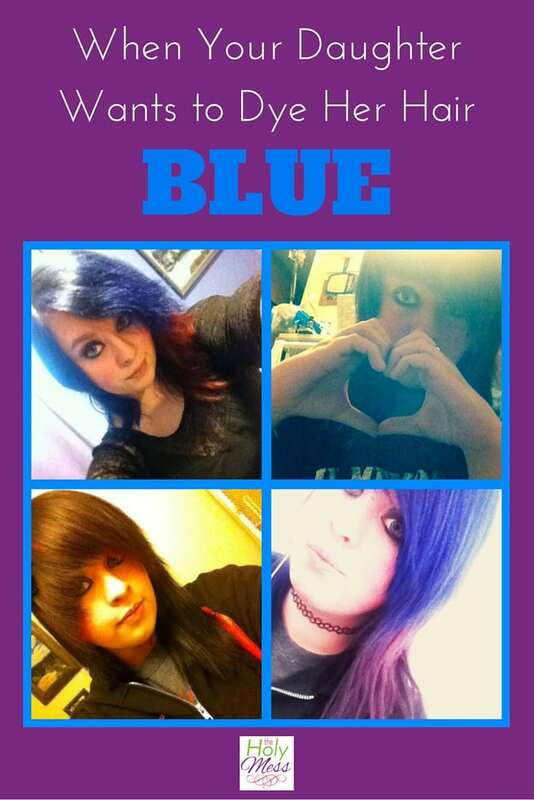 Obviously prices will vary depending on name brand, size, and all that good stuff. I personally have a Sharp Roku TV, and it’s one of the great pleasures of my life. The list of available channels is becoming increasingly varied to such a degree that I often question how necessary DirecTV is in my life anymore. 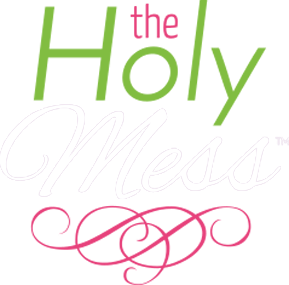 Do you have any suggestions to add to our list? Write them in the comments below. NextWe Bought a New (Old) House! You surprise me Jeff. Parents should make their kids write movie reviews? You just turned a fun movie experience into a dreaded BOOK REPORT! Kids HATE book reports.